This season, Redken Global Creative Director Guido capitalized on rich, beautiful texture at Louis Vuitton Men’s FW 2017 Show. 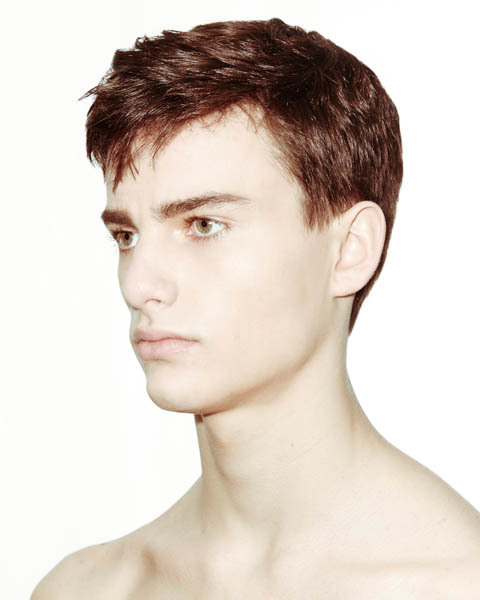 • This is rich, beautiful, fresh hair. 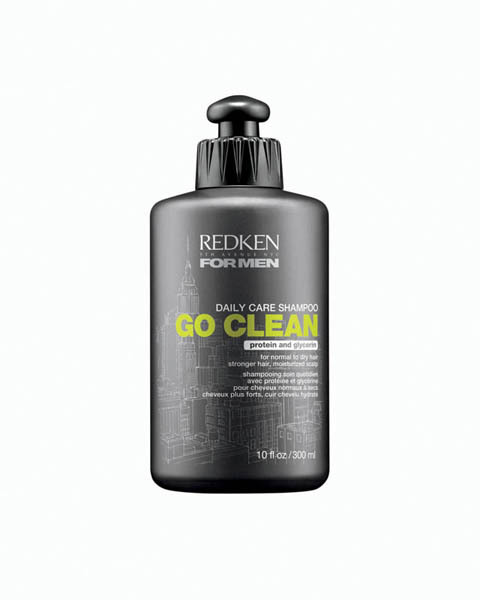 Prep the hair with Redken Go Clean Daily Care Moisturizing Shampoo For Men. 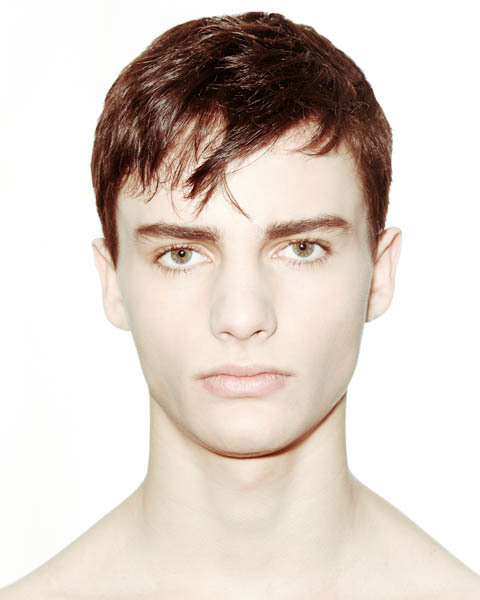 • Trim the hair a little bit on the sides with scissors to keep the look fresh. • Keep the hair at the top longer. Add a little bit of texture and wave into the hair using fingers and a curling iron. 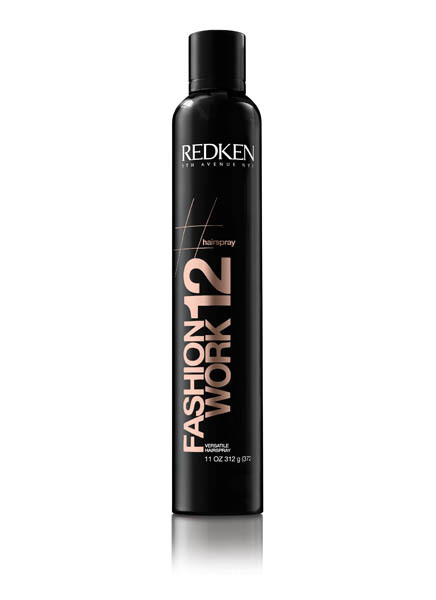 • Spray the hair with Redken Fashion Work 12 Versatile Working Spray remove any fly aways and keep the hair looking luxe. • Top off fresh, clean hair with a hat for a polished look.